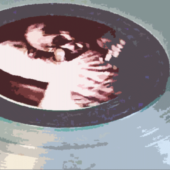 In an age where major labels dictate that new releases from bands appear on record store shelves every 18 months or so, rare is the artist given freedom and ability to reflect and stretch out to explore creative evolution and release music as an artist, rather than the prepackaged predictability of an entertainer. Thankfully, Tool has somehow managed to circumvent these rituals, releasing a record every four to five years as they so feel the need. This ability to patiently craft their musical direction has paid off for not only the band, but for listeners, as they've been able to expand their musical vocabulary from album to album with great precision, all the while remaining true to the foundations that built such a loyal, if not cult-like, following. But with this absence comes changes to the popular music landscape, as new bands and sounds (as well as a new generation of heavy metal fans to entertain) replace and stimulate the charts. 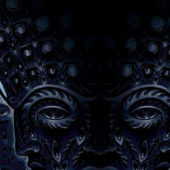 Most critics praised the album as another example of Tool's musicianship. 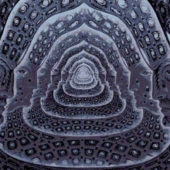 Critics who gave 10,000 Days a relatively low score questioned the merits of its ambient interludes, which Tool have also used on their previous releases. In addition, the song "Vicarious" was nominated for the "Best Hard Rock Performance" Grammy. Rolling Stone magazine named it the 38th Best Album of 2006. The album (as aforementioned) also received a Grammy in 2006 for Best Recording Package. In 2008, 10,000 Days garnered another Grammy nod when "The Pot" was nominated for "Best Hard Rock Performance". <? <p>How far off is the next album? April 1st 2011 Update: For some strange reason this page is getting a lot of search traffic from people looking for information about the hidden track - Problem 8. 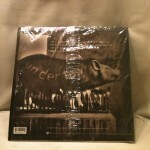 This was mentioned in the Tool Band newsletter. However, this was posted on the 1st of April...so I am 99% certain that this is in fact an April fools day joke. Think about it. if tool puts the energy into writing a song and its good they will make sure its heard, if its not good they will make sure its not heard. Every year they do something silly like this. 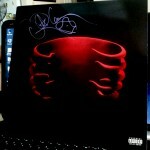 Original Opiate review: Opiate is an EP by Tool. 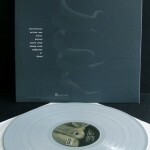 Released in 1992, it followed two years of playing together after their formation in 1990. It is named after a quote by Karl Marx: "Religion is the opium of the masses". 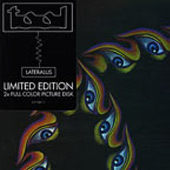 Unlike their later releases, Opiate does not incorporate the progressive aspect of later recordings. 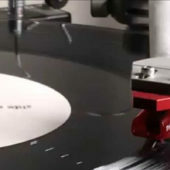 Opiate does, however, immediately display the band's technical prowess. Much of the album uses problems of society as a focal point. Topics range from extreme censorship, ethical choices, and religion as a form of control. 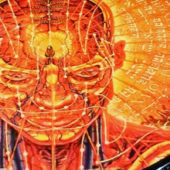 In retrospect, Opiate seems a little haphazard, but it's possible to hear the seeds of Tool's oppressively bleak, cerebral metal in such cuts as "Sweat" and "Opiate." 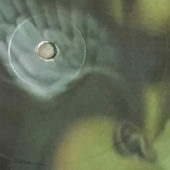 The two live tracks, "Cold and Ugly" and "Jerk-Off," don't sound out of place, since they share the same churning riffs, black noise, and doom that characterize Tool's sound. This is not as developed as either Undertow or Aenima, but it's possible to hear the roots of those albums all over this EP. 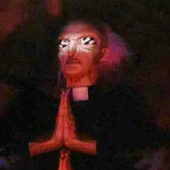 * Contains the hidden track "The Gaping Lotus Experience", which plays at 6:06 into track 6, referring to the number of the beast (666). 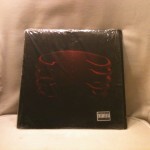 Undertow is Tool's first full-length album, released in 1993. The All Music Guide sees the album's success in the "striking, haunting visuals that complemented the album's nihilistic yet wistful mood"
This is not your typical heavy metal cd at all! This is actually more grunge than metal,"grungemetal",if you will. This album one of is Tool's finest moments! It's hard to believe this came out 15 years ago, but hardly an alt-metal cd since has topped this one! 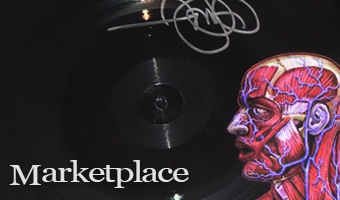 Each songs as as much power and soul behind as Opiate, only on this record, Tool now had a larger budget to produce their first full album and a growing fan base. 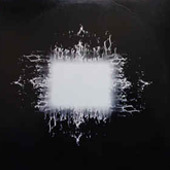 Tool composed some brilliant new songs like Intolerance and Flood, but they were able to use older songs like Sober and Bottom and make them new.